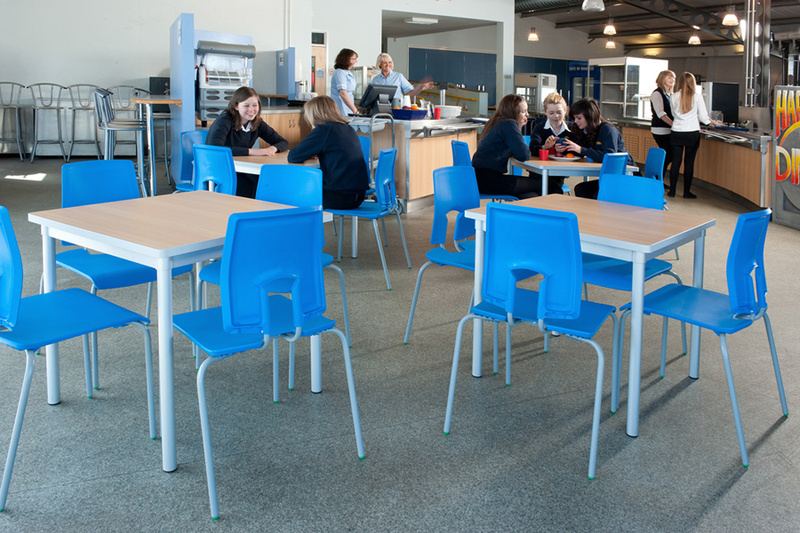 This strong and stable square dining table is perfect for school dining halls and canteens. 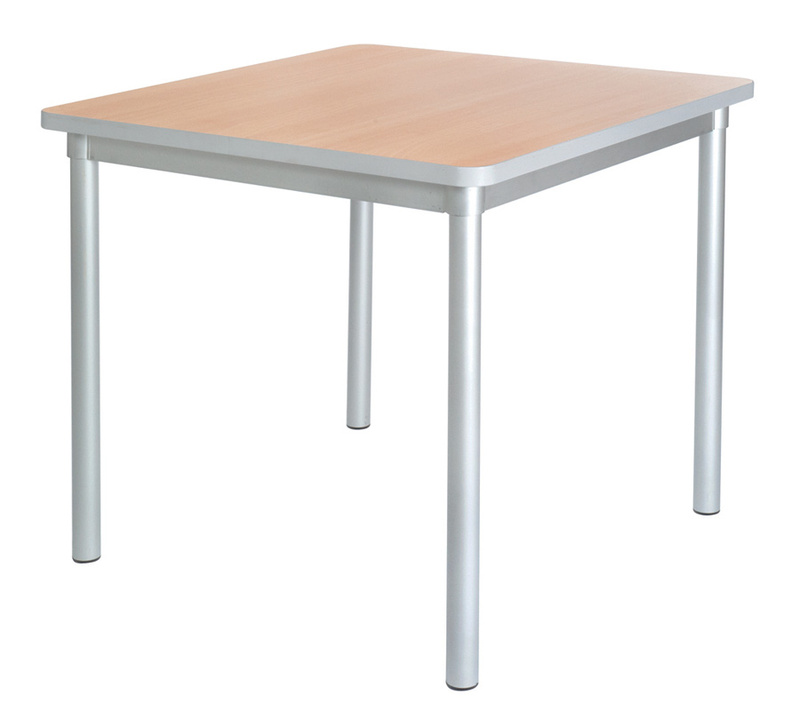 The tabletop size is 750mm x 750mm and it comes in a choice of heights and colours. This table is lightweight - 40% lighter than its rivals - so is easy to move. It comes flat packed and is easy to assemble.